After the stable update for the Moto G6 Plus rolled out last month, it’s now time for the Moto G6 and Moto G6 Play to get a taste of pie. Soak tests for the aforementioned update have been ongoing in Brazil for nearly a month now, but the update has been deemed stable enough to roll out to more users. 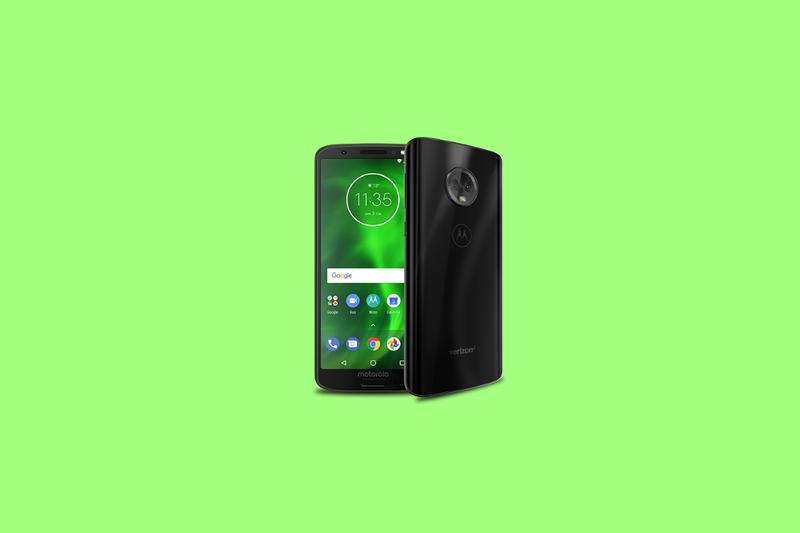 According to AndroidPit, the stable Android Pie update is rolling out for Moto G6 and Moto G6 Play users in Brazil. The update comes with December 2018 security patches and Android Pie features like the partial dark theme, horizontally aligned recent app cards, a gesture to mute the phone when pressing the volume up and power button, and other minor tweaks. Motorola doesn’t heavily customize Android as some other manufacturers do, so it’s not too surprising to see that their Android 9 Pie update doesn’t visually change much over the Android 8.1 Oreo release. We asked around on our Telegram and Discord groups, browsed our forums, and checked Motorola’s software update page to see if the update is rolling out in India or other regions, but it doesn’t look like the update is rolling out outside of Brazil just yet. That’s not too surprising considering Brazil is one of Motorola’s most important markets. After all, the company recently launched the Moto G7 smartphone series at an event in Brazil. If the update does start to roll out in other regions, we’ll update this article to let you know. However, we recommend keeping an eye on the XDA forums for the Moto G6 as you might find the OTA download link ready for you to sideload. AndroidPit also reports that the Moto Z3 Play is getting Android Pie in Brazil. The update notes for the Moto Z3 Play’s Android Pie release recently went live on Motorola’s software support page for the United States, but we haven’t heard anyone actually get the update yet. That Brazilian users are now getting the update should reassure Moto Z3 Play owners in other regions that the update should soon reach their devices, though.